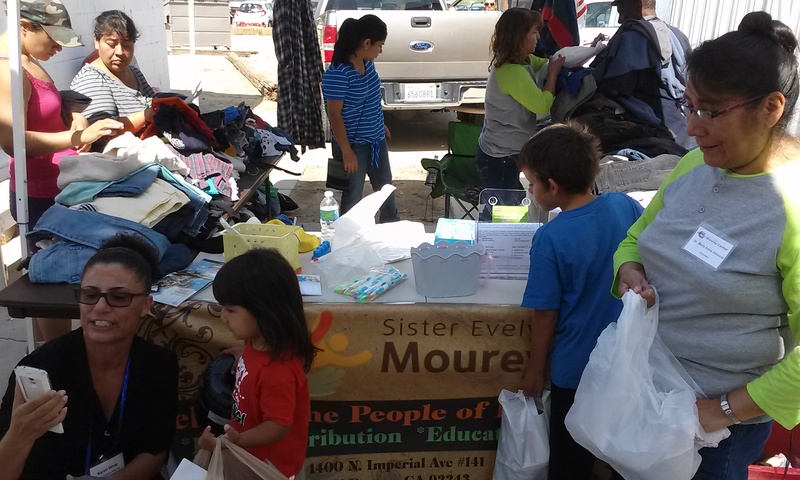 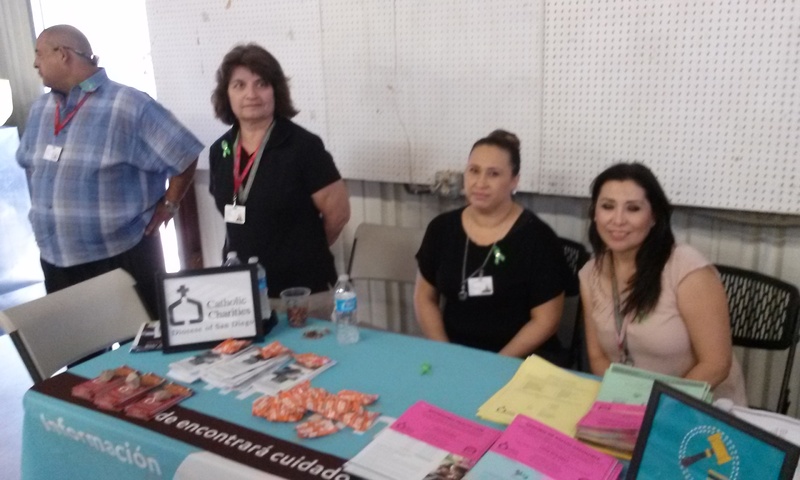 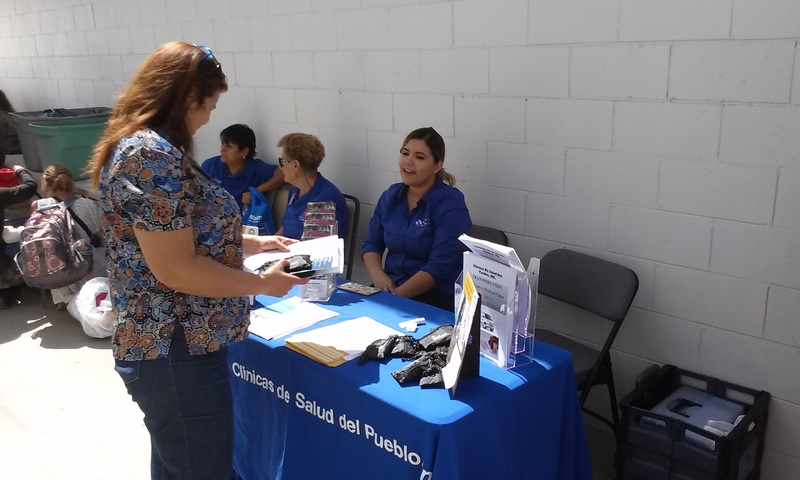 Homeless Project Connect was held on May 20th of 2015 in Niland, CA. 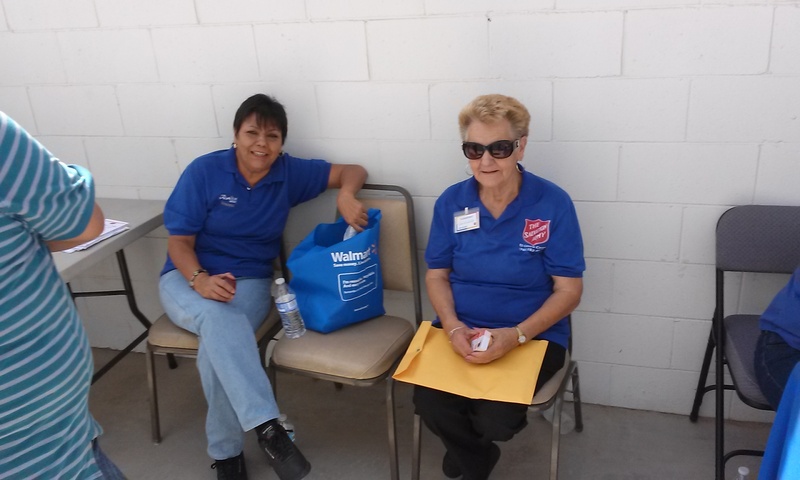 United Way of Imperial County is part of the Homeless Task Force. 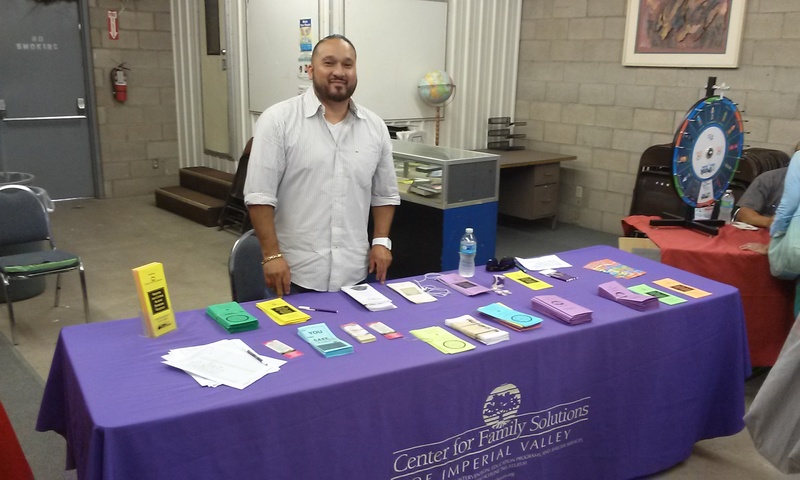 Several of our member agencies shown below in the photos were at the Homeless Project Connect offering their services.